Rare 1.46 acre building lot within Wasilla city limits. 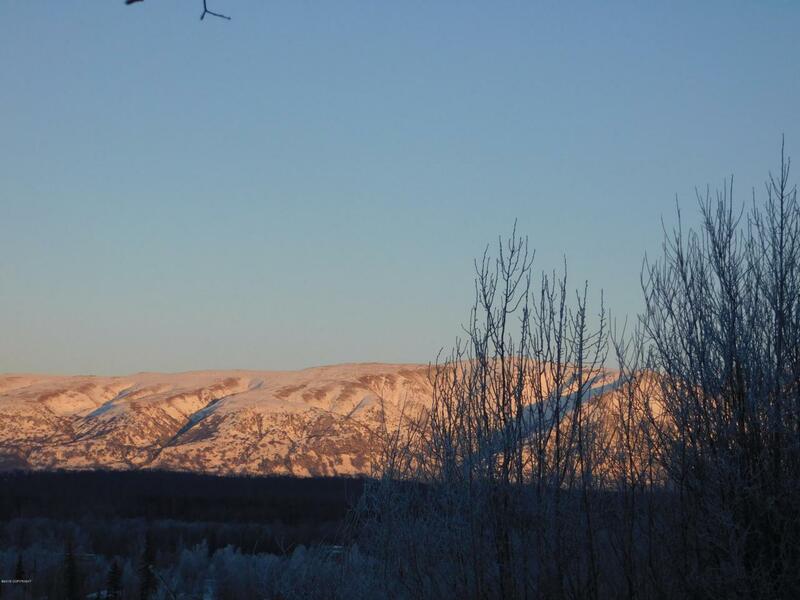 Property is on a ridge with views of the Talkeetna mountains to the north and Pioneer Peak to the south. End of cul-de-sac privacy with panoramic views, easy access to Wasilla/Palmer and effortless commute to Anchorage. This parcel has the ability for a daylight basement and room for a separated shop. All utilities are on the lot includingaccess to community water. The potential is limitless. Drive by to see the boundless possibilities for your dream home.